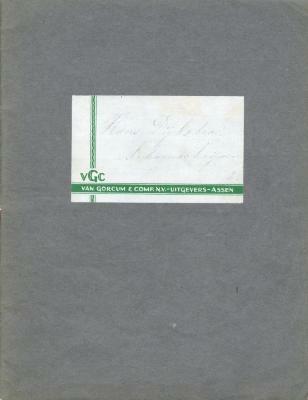 School notebook - handwriting practice "VGH VAN GORCUM & COMP. NV. UITGEVERS - ASSEN"